This is my vegetables garden. Is my hobby. When I need some time to relax I just go into my garden and take care of plants. Is really relaxing. In spring 2014 I started to make a full clean-up of the terrain and make it more organized. 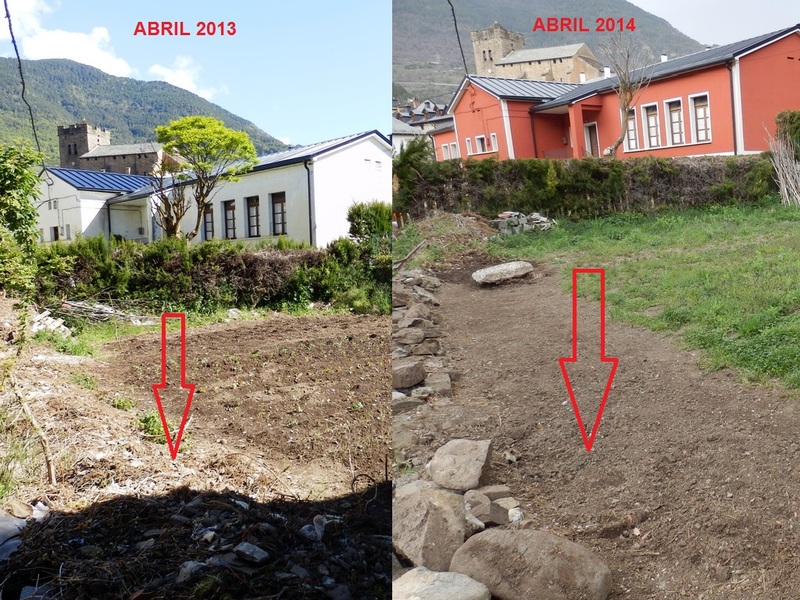 In 2015 the work was much easier, just clean the grass and use a machine to plow/till the garden. Now in 2016, start a new project: drops watering system and start with seeds directly into the ground covered with plastic for bad weather. 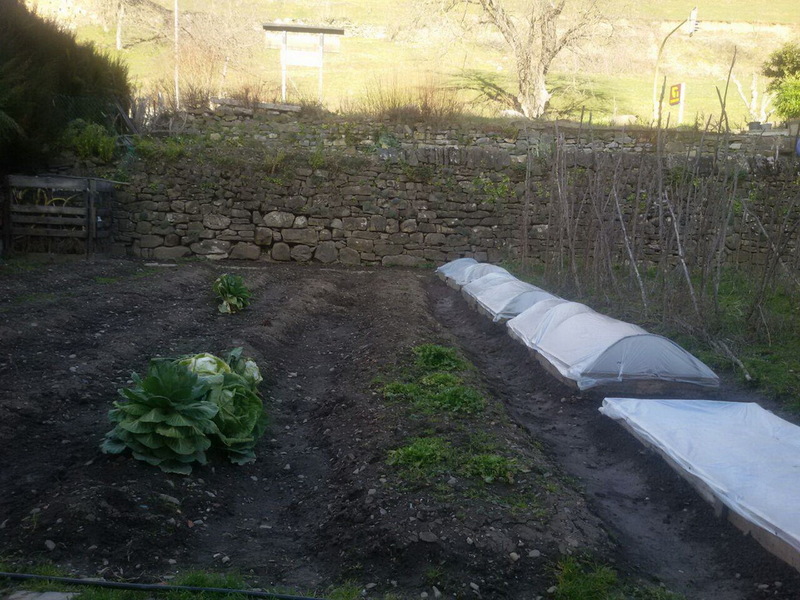 Once the plants start growing, plastic is removed but the ground around plants will be covered with waste of cutting wood to keep the humidity. 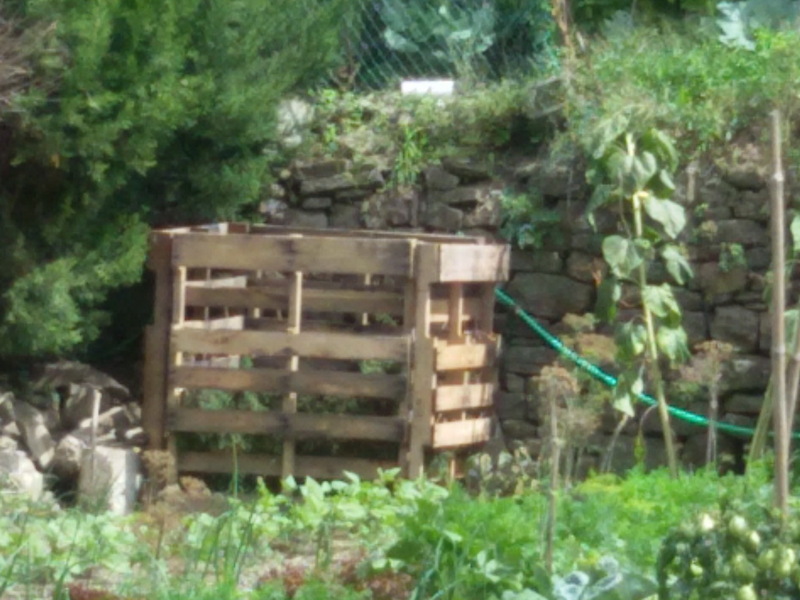 In the back can be seen the compost deposit.